During Collision Conference, we ran a special campaign to give back to the local community. 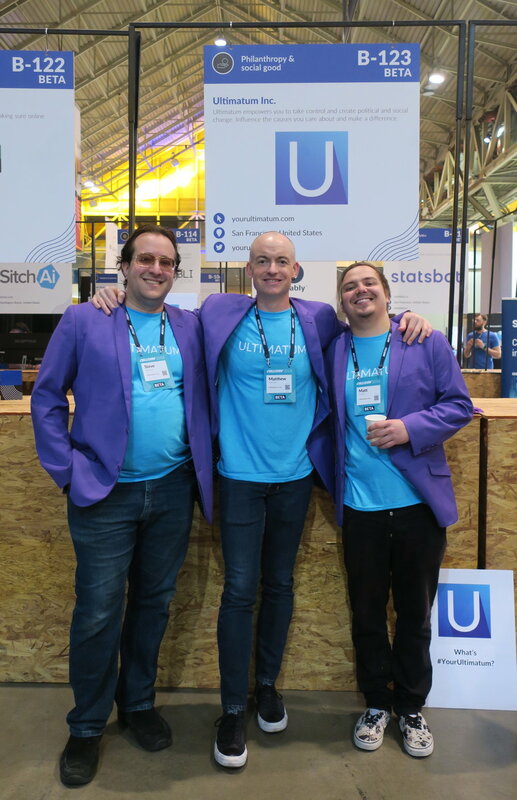 With their pledges, Ultimatum beta customers supported Habitat for Humanity New Orleans with about $200 in donations triggered by over 1,200 actions. Thank you to everyone who participated in this campaign! We had several interviews this year with Nibletz Media, PLuGHiTz Live (jump to the 4 hour 39 minute mark), and MSNBC. Stay tuned for the MSNBC video – we’ll share it once it’s available! You can follow us on Facebook, Instagram, or Twitter for updates on our Collision media coverage.